In the last Brillantmont blog article, we explored the many ways that attending boarding school boosts a student’s confidence. Activities in all areas of school life provide for the development of self-esteem. 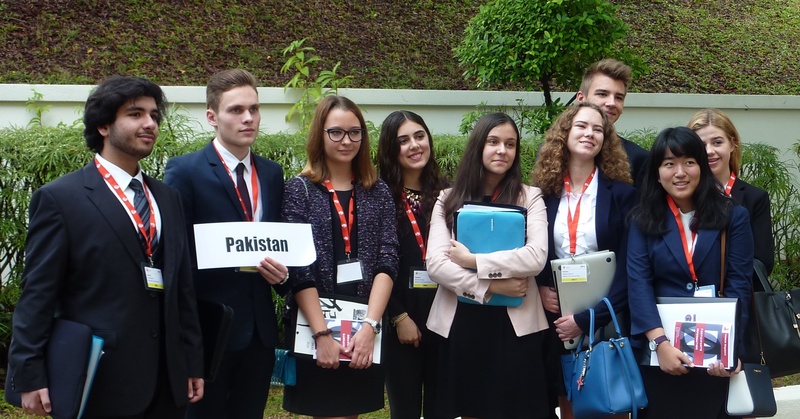 Two particularly unique opportunities at Brillantmont International School are the TEDx and the Model United Nations programmes. This blog explores these two popular activities in more depth. 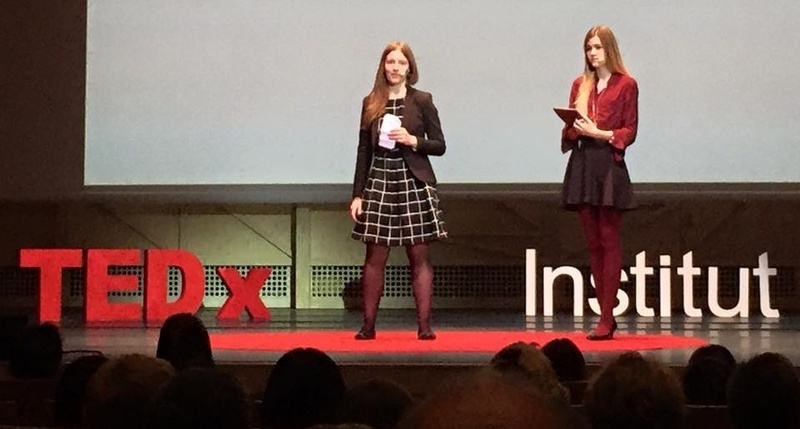 This year students had the incredible chance to organise a TEDx conference along with young people from a number of other international schools in the area. The theme of the conference was NEXT and featured engaging speakers on topics ranging from literature and photography to biology and medicine. The young people had the responsibility of organising and welcoming 500 participants, a challenge that they rose to with great success. Two Brillantmont students, Rebecca Keay and Julia Pawlowska, gave an excellent speech at the event , questionning the relationship between learning and standardised testing. Through this experience, they learned public speaking skills, teamwork, and a passion for engaging a large audience in an important topic. These experiences challenged all the students involved in new ways and it was a thrill to see their self-confidence and pride swell in the things they saw themselves accomplish. An ongoing tradition for Brillantmont is participation in the Model UN debates. Brillantmont joins the main conference in The Hague, Holland in January and is the only European school to join the Singapore conference in November. These events offer yet more memorable learning experiences where the student is given the responsibility to tackle their own learning, undertake research and discover new passions for global issues, public speaking and collaborative teamwork. Teachers see the students grow in their confidence throughout the MUN preparation and presentation as they build their own personal success. Through both TED and MUN experiences, studentslearn to embrace their own learning and set goals for themselves, and through the successful completion of these goals, they build new skills and a deepened confidence in themselves. To learn more about the opportunities at Brillantmont International School, click here.